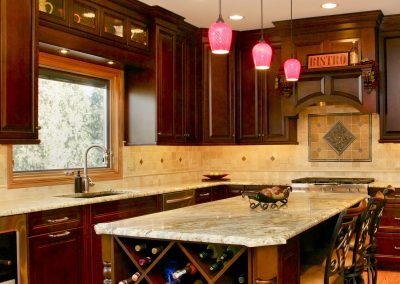 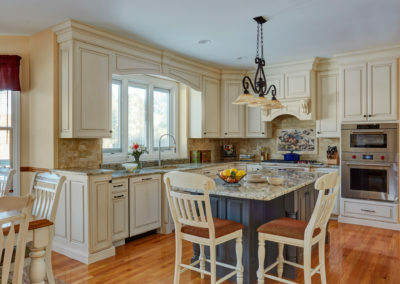 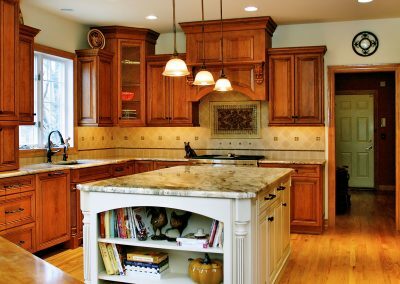 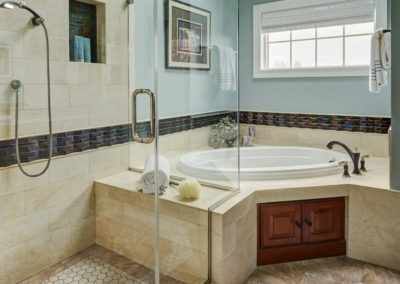 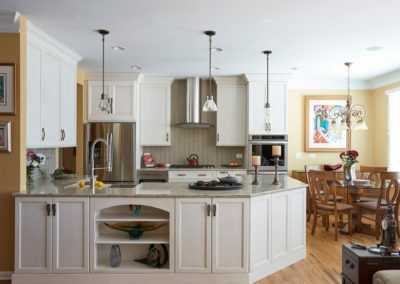 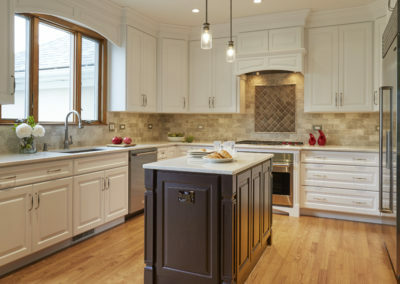 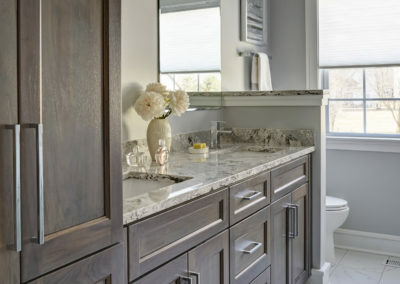 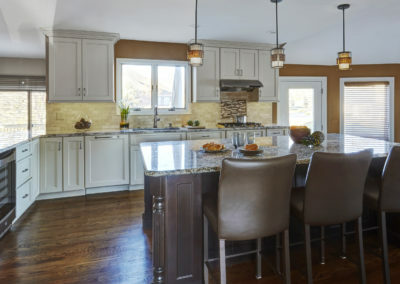 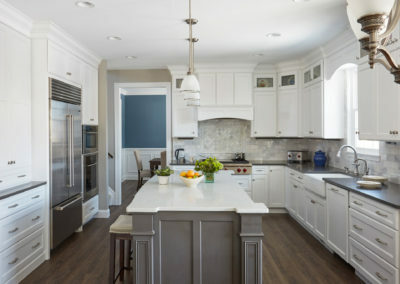 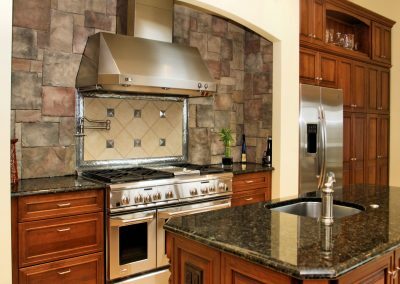 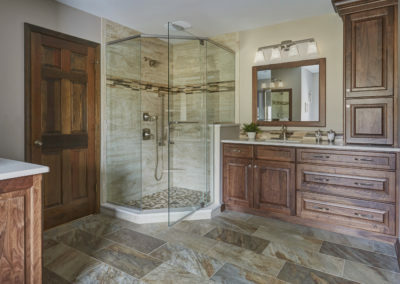 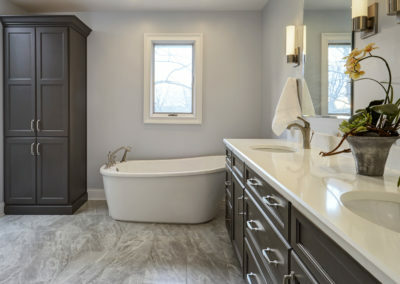 We know that remodeling your kitchen, bathroom or other space is a huge investment of time and money and you want to be sure you are working with a professional who can envision your dream space the same way you do. 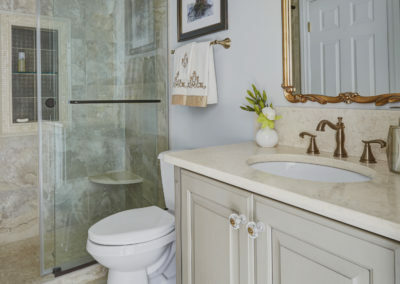 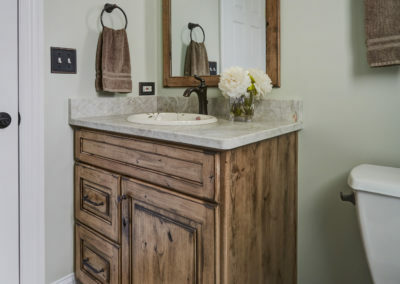 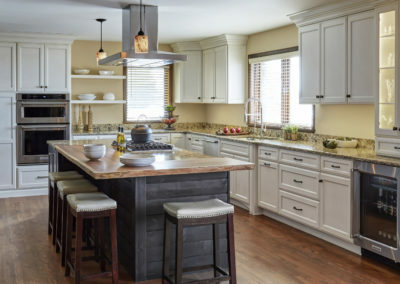 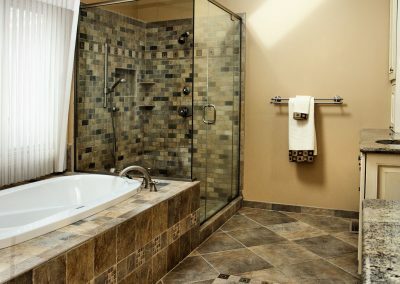 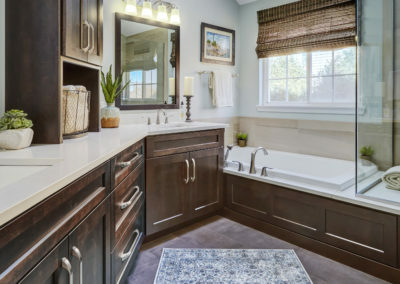 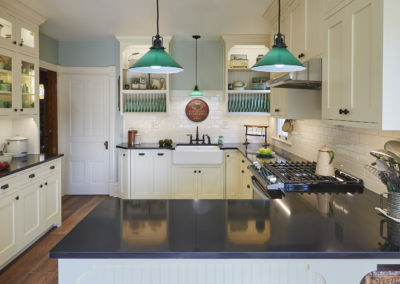 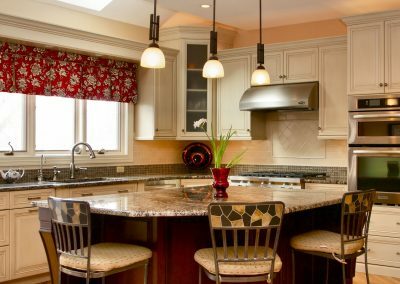 When you work with Jim Keller Kitchen, Bath & Home you can be assured we do. 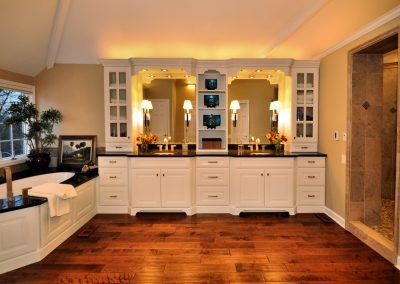 But don’t take our word for it – let our projects speak for themselves. 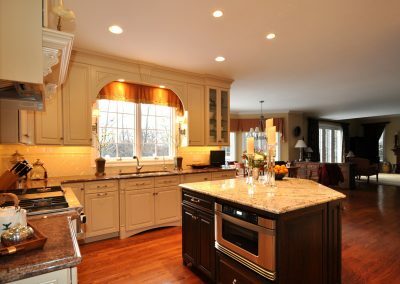 We have divided our projects by room; kitchens, bathrooms, other spaces and additions. 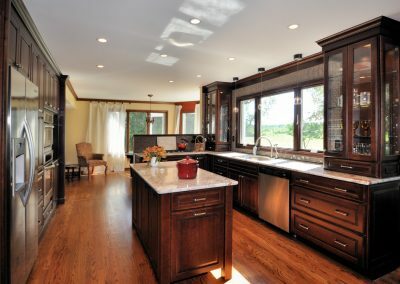 Click on the photo or word to see an array of projects we have created throughout the Chicago area.